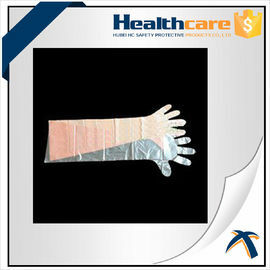 insemination glove is for cow insemination and large animal(cattle and horse) rectal palpation. (for European) long and 0.04~0.045mm thick (double layers). provided more than 30% of marketing products in China. 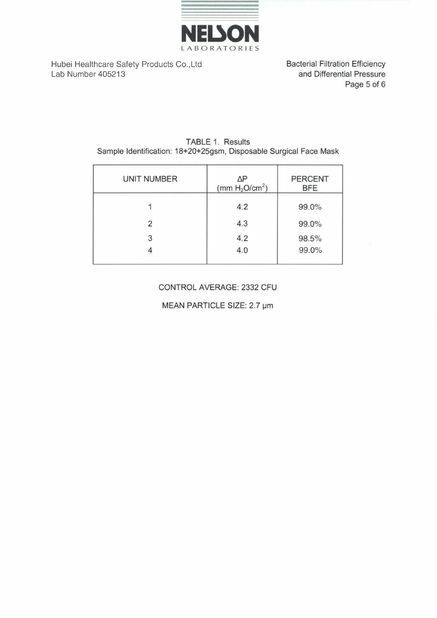 Application insemination glove widely used in veterinary, pet cleaning, animals insemination and rectal palpation and other related industries. 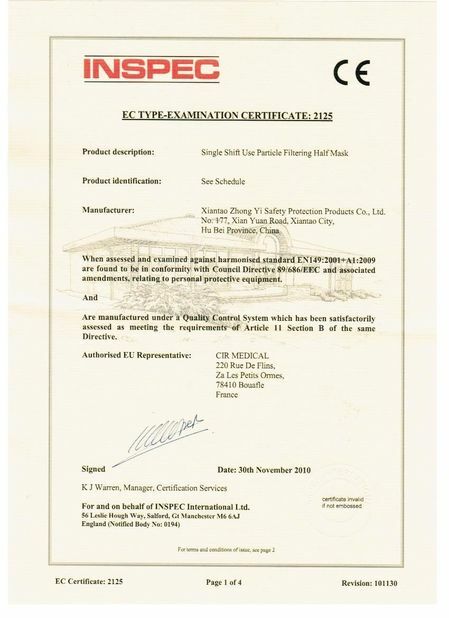 Standard insemination glove suitable to export standard to European, Australian,Germany,South america etc. Pls kindly provide us the length, weight and quantity. Prompt quote will be sent. 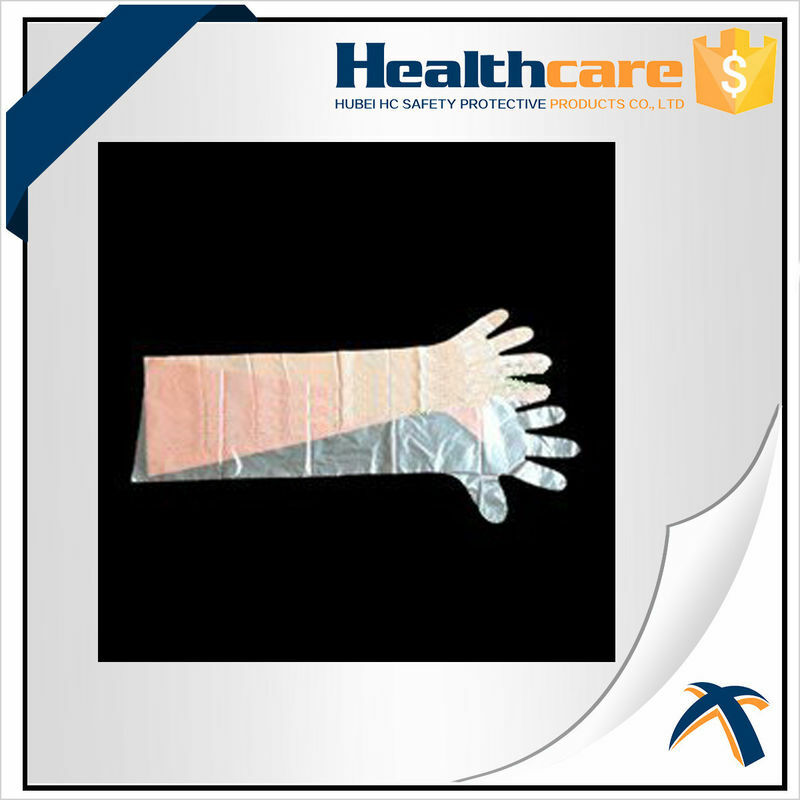 - Helps protect hands and fingers from contact with bacterial and other contaminants. - veterinary glove suitable for veterinary use, pet cleaning, animals insemination and rectal palpation.